CHICAGO HEIGHTS—(ENEWSPF)—September 1, 2017. Prairie State College (PSC) and KLLM Driving Academy, Inc. are hosting a Touch-a-Truck community event on Saturday, Sept. 23, from 10 a.m. to 1 p.m., at the college’s Transportation, Warehousing, and Logistics Building, located at 191 S. Halsted St. in Chicago Heights. 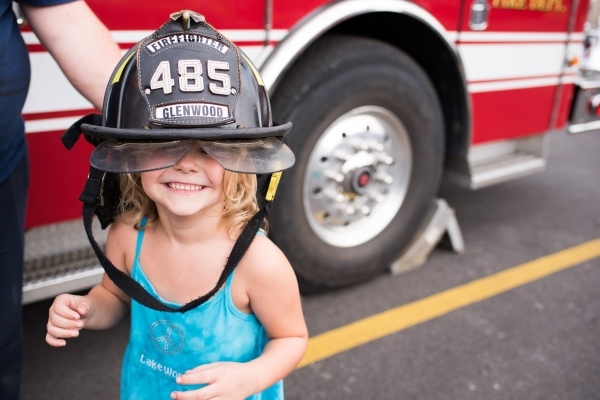 Children of all ages can explore and touch trucks, emergency response vehicles, heavy machinery and more. Hot dogs, chips and water will be provided on a first come, first served basis. There also will be plenty of great photo opportunities and a chance to learn about programs and services offered at PSC. Because of the generous support of several community organizations, admission to the event is free and open to the public. Attendees are encouraged to bring a non-perishable food item to donate to Respond Now. Advance registration is requested at prairiestate.edu/cdl. For more information about the Touch-a-Truck event, contact the event coordinator at (708) 709-7711 or [email protected].